Reservations required due to limited seating. RSVP at 1-775-970-3431 or purchase on-line below. 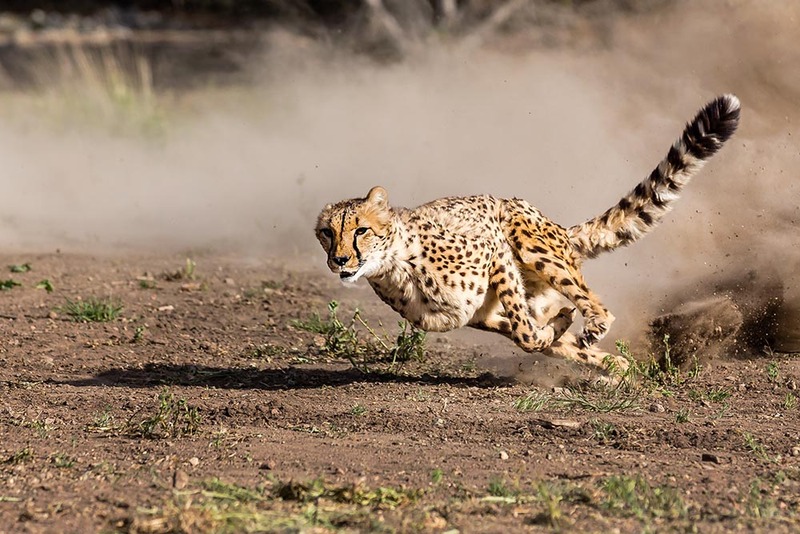 Celebrate America’s birthday month at Animal Ark and enjoy yourself with an incredible experience: Watch these magnificent cats running with extraordinary speed, off-leash, across the desert in pursuit of an enticing lure. Event prices: Adults $40; Seniors $35; Children (8-16 years old) $30, Photo Blinds $60. Platinum Members free. (Platinum Members wishing to secure positions in our Photography Blinds must call to make reservations). Children must be at least 8 years old to attend.